Attl a spol.s.r.o. has been in business since the beginning of the last century. The roots of the company reach to 1920, time when twenty seven years old locksmith Alois Attl opened his own locksmith workshop. The company was gradually growing and by 1932 it started to export its products worldwide. During the war and after the war the founder of the prospering company was joined by his brother Karel Attl and his son, Karel Attl junior. In 1952 the company was forcefully nationalised and made part of the National enterprise ‘Stavebni Zavody’. The founders and used to be owners were allowed to work there as ordinary employees. The son of Karel Attl junior, Ing. Jan Attl then worked as a head of development and research in the State company "Stavebni Stroje Zlicin". When the political system changed in 1989 the original owners and founders of the company were able to get the factory back. This happened on the 1st of January 1993. 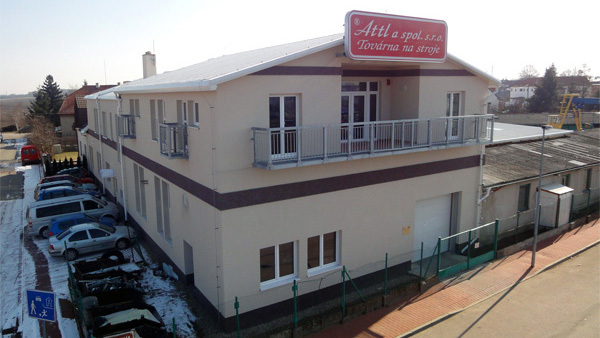 Thus the private company Attl a spol.s.r.o Továrna na stroje was new founded at the same place as the original company. The company is headed by the third generation engineer Ing. Jan Attl and run with his son and nephew Ing. Tomáš Attl and Ing. Miloš Tykal. Thus the company continues to be a family business. The main motto of the firm Attl a spol. s.r.o. is to go its own way in designing products and focusing on the quality. Today Attl a spol. s.r.o. 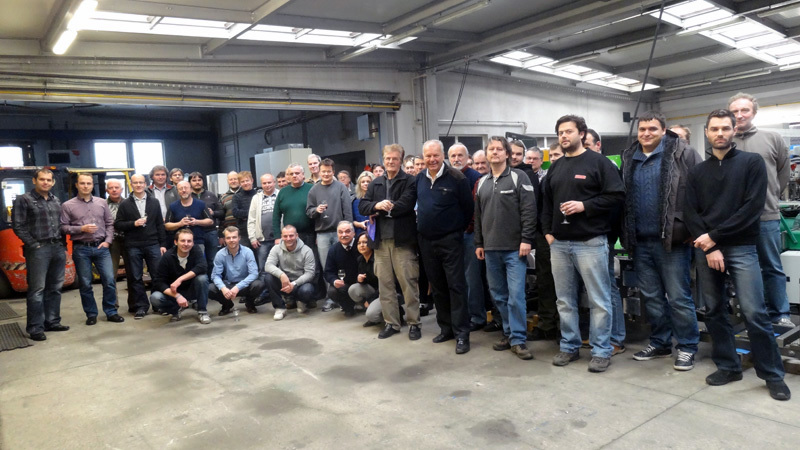 Továrna na stroje is a stable, prospering company in the field of development and design of forming machines to make open and welded thin walled profiles. 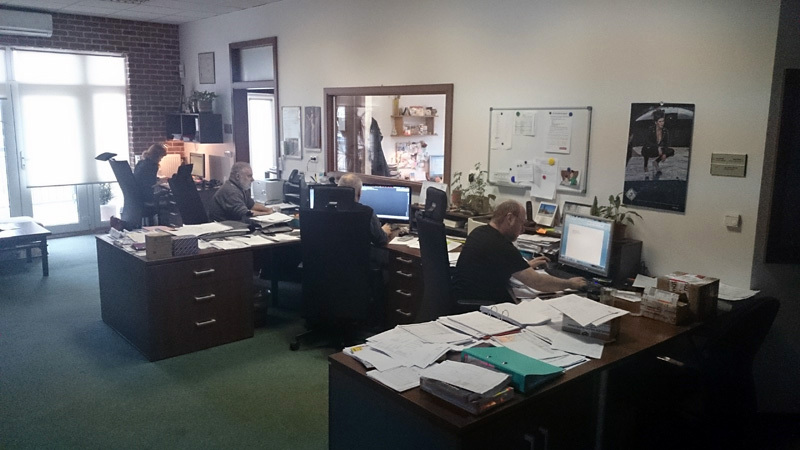 Independent and very significant part of today’s activity is a production of parts for automobile industry. The main focus in this field is a production of thin walled stainless steel welded profiles for EGR heat exchangers. The company is also becoming a stable presence in the market of producing arched halls using K-SPAN technology. The activity of the firm is based on incessant development of design of the machines and products. This combined with the traditional quality of Czech engineering is the long term know-how of the company making it ready to expand and develop in the above areas. 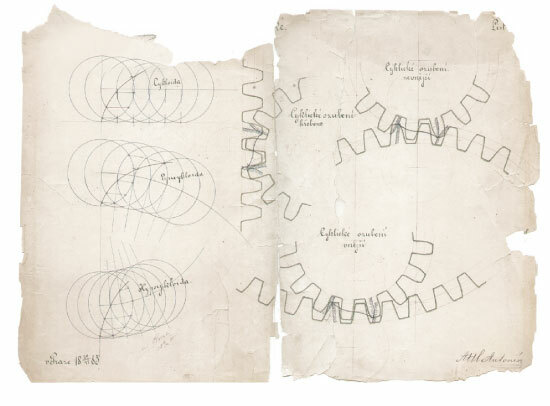 In the first years of its activity the company was focused on “one off” production of metal working machines but this gradually changed. Today the production is divided into a machine producing section and special profiles production. The profiles are made on the company’s own designed and manufactured forming and rolling machines. The profile making section is further divided into automotive products (thin walled welded profiles), open profiles section and arched halls section. 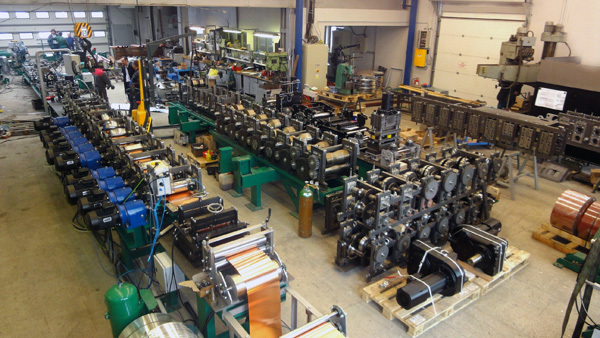 The machines product portfolio consists of rolling mills for thin walled longitudinally welded tubes and profiles, forming machines for thin walled opened and perforated profiles and rolling mills to work wire and flat metal strips. It also includes components for rolling mills and forming machines, design and manufacture of forming rolls, special single purpose machines and mills, motor driven bending machines, mills for straightening of metal strips, CNC press feeders. The company also offers services such as repairs and overhauls of rolling mills and forming machines and their components. The section of profile production is focused on mass production of supporting gutters for PPR tubes, frames for pocket filters, products from stainless steel tubes and welded profiles for the automotive industry and custom made thin walled profiles. This section also includes production and assembly of arched halls using K-SPAN technology based on forming and bending continuous metal strip in a special forming machine. 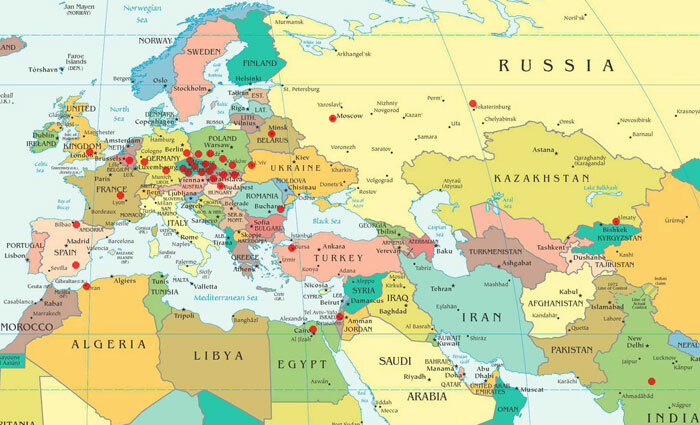 Company’s customers can be found worldwide; apart from the majority of European countries also in Russia, Israel or India.